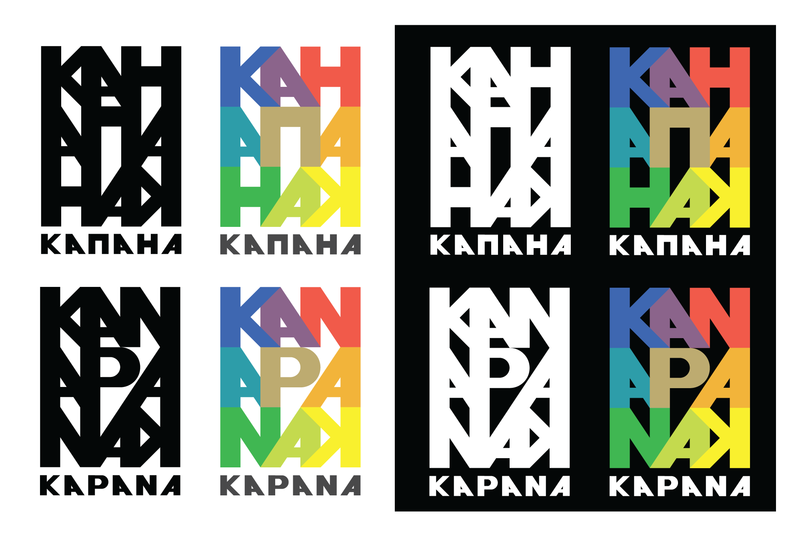 Creating a submission for the logo competition of “Kapana” neighbourhood, Plovdiv. 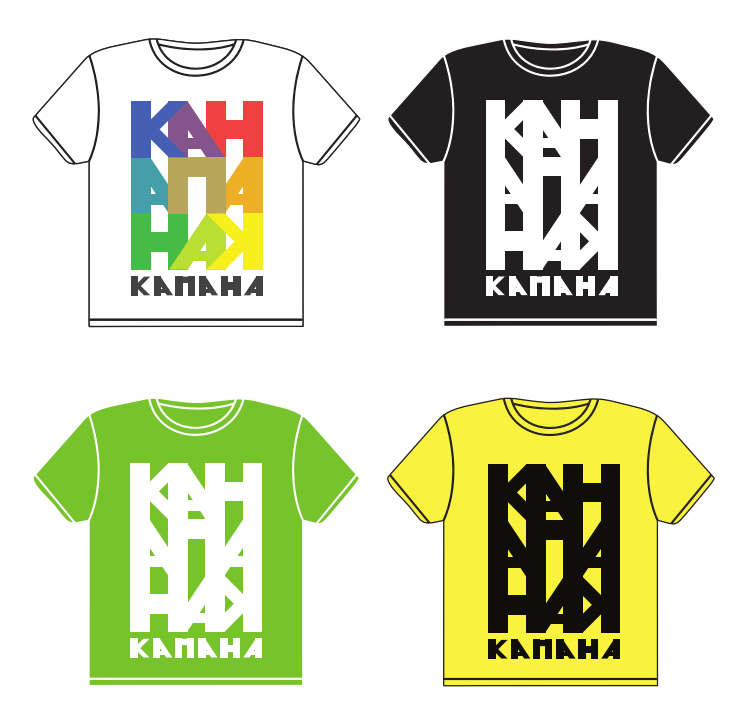 The logo has a colourful approach, typography that is influenced by geometrical shapes and tries to involve the viewer for interpretation. 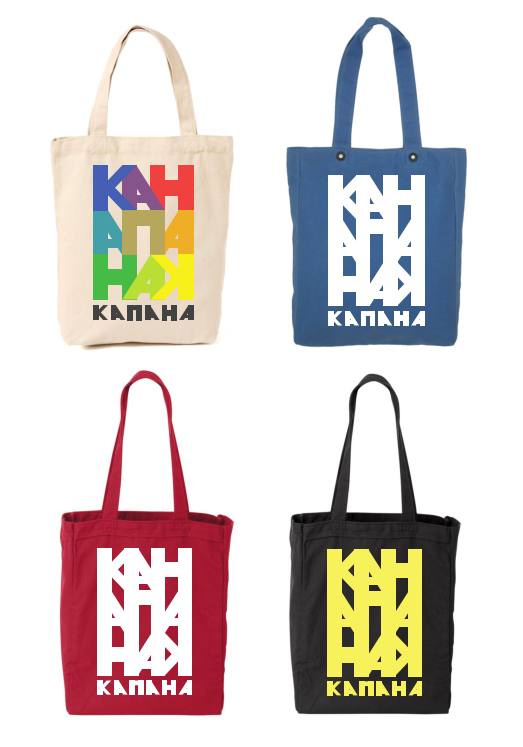 It consists of the letters in the name of Kapana. They overlap forming lines which resemble the little streets of the neighbourhood that intersect in many different ways. 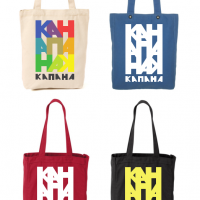 This is something that Kapana has always been – a maze of little charming streets. Being a place for trade and craftsmanship in the past, today the small neighbourhood is a home of many ateliers and art shops. 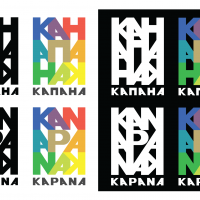 Plovdiv’s municipality has the view of developing Kapana as a place for art and that is why the presented logo resembles a colour palette. 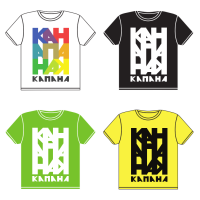 When the viewer has a second look at the logo he/she could easily figure out at least one way to read KAPANA, besides the text at the bottom. Actually there are 8 ways to read it. Can you find them?